Thanks for all the work. Took a moment but I love the way the game runs now. 1 yr old, but I’ve seen players with starting dates as far back as 2014? 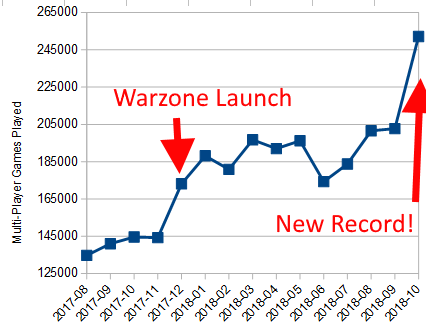 Warzone is the sequel to WarLight, which launched in 2008. Accounts migrated over from it. Love the change to Warzone but I still need to update my bookmark. If that redirect dies I’ll be the first to know.